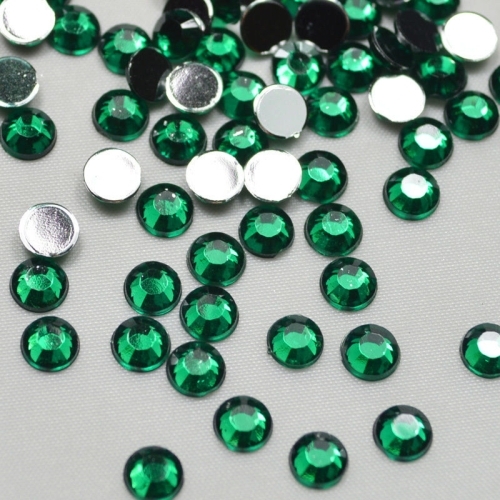 Flat back rhinestones have many colors for your choice. 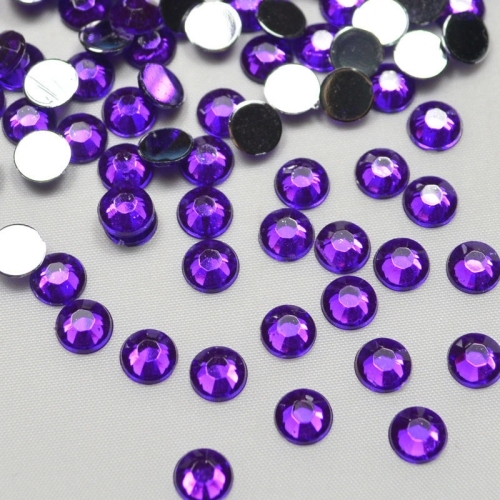 The most common type is round silver back gemstones. They have many sizes between 1mm to 20mm. They can be used in many ways. 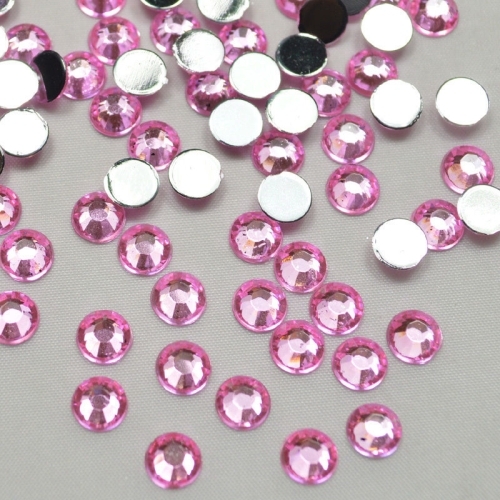 Small sizes can be used for nail arts crafts. 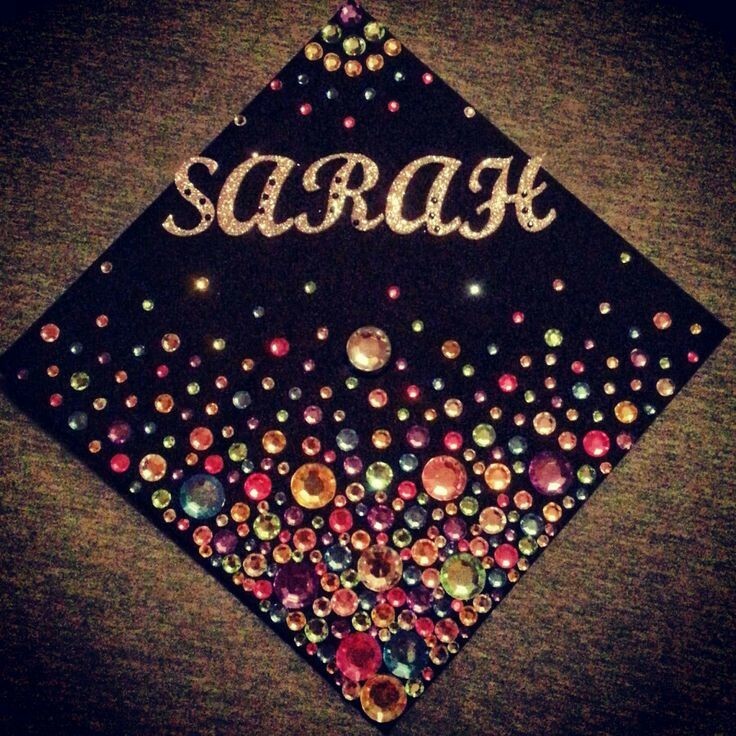 Common sizes can be used for DIY crafts, such as stickers and so on. (3) Shipping way: According to order quantity, you can ship by sea, by air or by express. 10. Payment: We have flexible payment terms. We prefer to TT payment, 30% deposit via TT, and the balance to be paid against the copy of documents. Western union, paypal and cash is also acceptable. 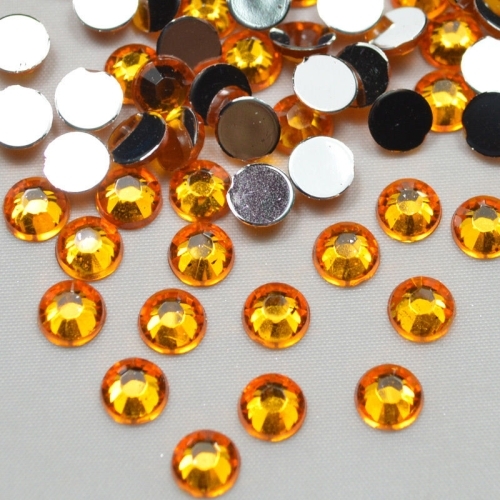 Looking for ideal Flat Back Rhinestone Manufacturer & supplier ? We have a wide selection at great prices to help you get creative. 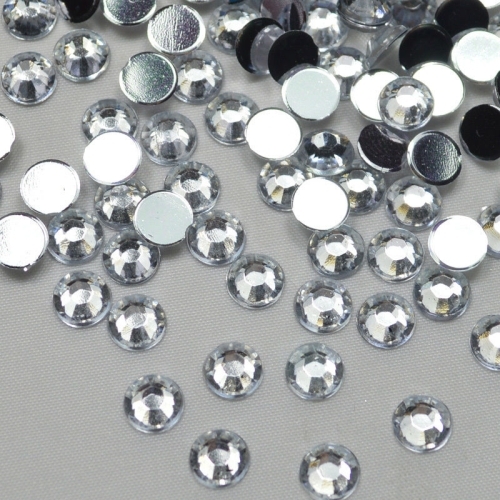 All the Popular Acrylic Rhinestone are quality guaranteed. 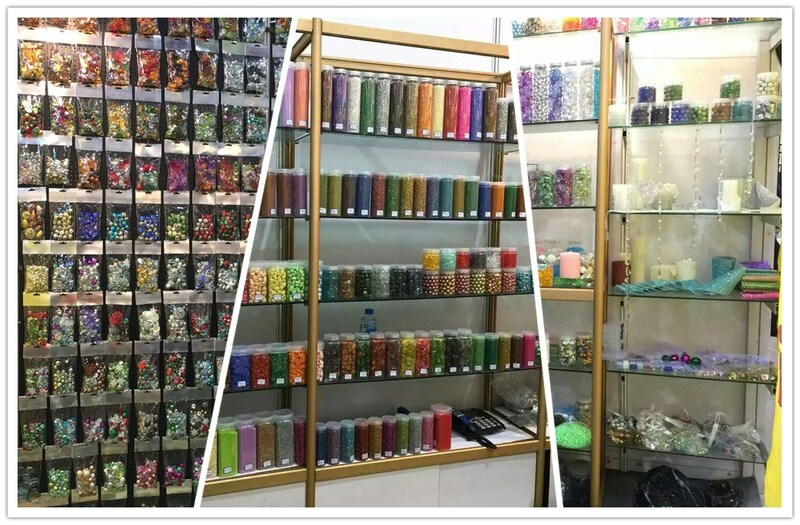 We are China Origin Factory of Rhinestone for Wedding Decoration. If you have any question, please feel free to contact us.